Established in 2012, The Julian Joshua Brett Benson Foundation is dedicated towards making a difference in the community through service projects and fundraiser's. This Foundation is in remembrance of Julian Benson and his legacy; everything that we do is to ensure his legacy and to provide service to all. Because of his tenacity and his dedication to both self-growth and professional development, we decided to serve the community to the utmost through indirect experiences, direct service, service learning and community based activities. While working together with other service based nonprofit organizations; we plan to uplift the community. The JJBB Foundation serves New Jersey, his hometown, and the Baltimore, MD area, where he attended college. A couple of service projects along with Fundraiser's that we've done in the past can be found in our Photo Gallery and News Bulletin. As you know, needy families and individuals in our community go without proper food, and shelter every day due to a variety of factors including low wages, job loss, injuries, illness, age, domestic violence, or divorce. While all of us are susceptible to hard times, children and the elderly are at the most risk, and they make up the largest number of clients we serve. On November 10, 2012 we gathered up our group and set out to feed the hungry. We were able to feed as many as 50 people home cooked Thanksgiving dinners in the Baltimore City area. John Wooden said it best “You cannot live a perfect day without doing something for someone who will never be able to repay you.” Our "Late Registration": Voter's Registration Event was held on September 29, 2012, we were able to register over 80 people and educate 95 people on the rules and regulations for voting in the 2012 election. In addition to the voter’s registration, we were able to fellowship with many, to feed and give out some incredible giveaways to the community. This surely was a success and an event to remember. We created an Annual scholarship at Morgan State University in honor of Julian. This scholarship will be awarded to students who are in need of financial assistance and that exhibits and holds their self to a standard such as Julian did while he attended, during their matriculation at Morgan. With the generous support of many, we will be able to help change someone’s life, just as Julian did with so many of us. On April 30, 2012 we had our Legacy Scholarship Gala, which allowed us to fellowship, and thank all of our devoted sponsors, supporters and volunteers. The committee was also able to present the scholarship check to the University. There was such an incredible attendance at the event. In March, we were able to do a Pizza Hut and a Chic-A-Fila fundraiser. That money allowed us to raise money for our Scholarship Fund so that we'll be able to send a young person off to college. Within this last year The JJBB Foundation was able to accomplish much but we are looking forward to the upcoming months and years we have. There is much work that needs to be done in the community and we’re ready to do it! 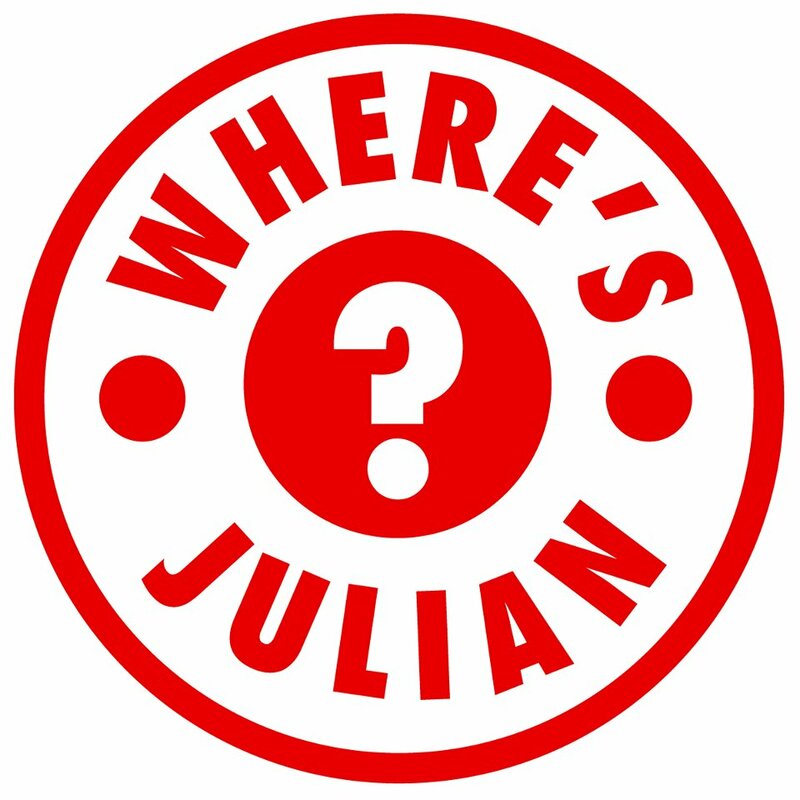 Join us to keep Julian's Legacy alive!